DJ Khaled has finally revealed the official release date for his long-awaited studio album Father Of Asahd. The album will hit stores on May 17th. 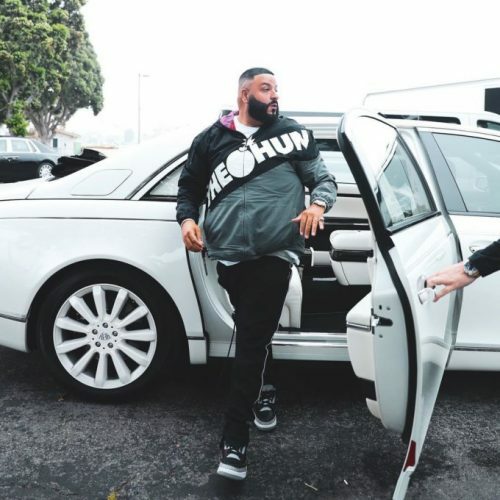 Hopefully, Khaled will reveal the – most likely – star-studded tracklist soon.